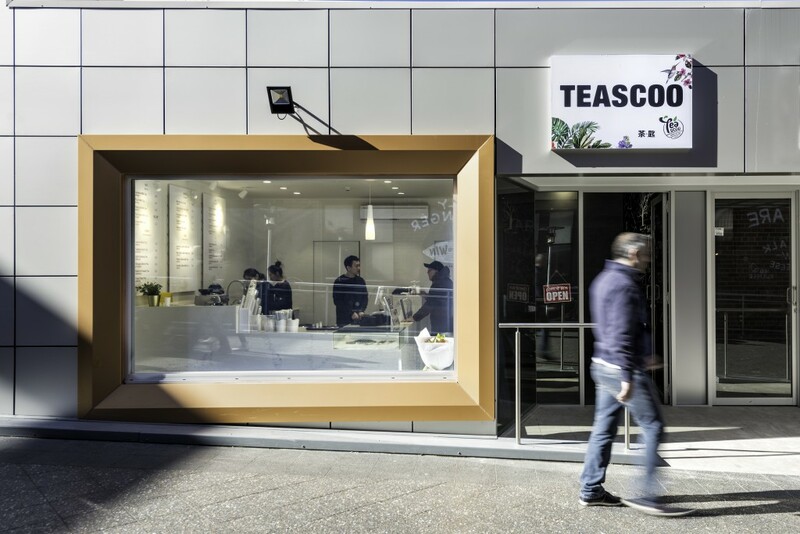 Teascoo’s entry into the health drink franchising business is marked with the opening of its first flagship stores in Sydney. 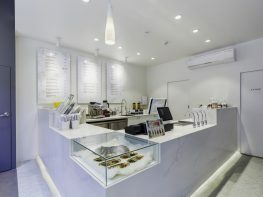 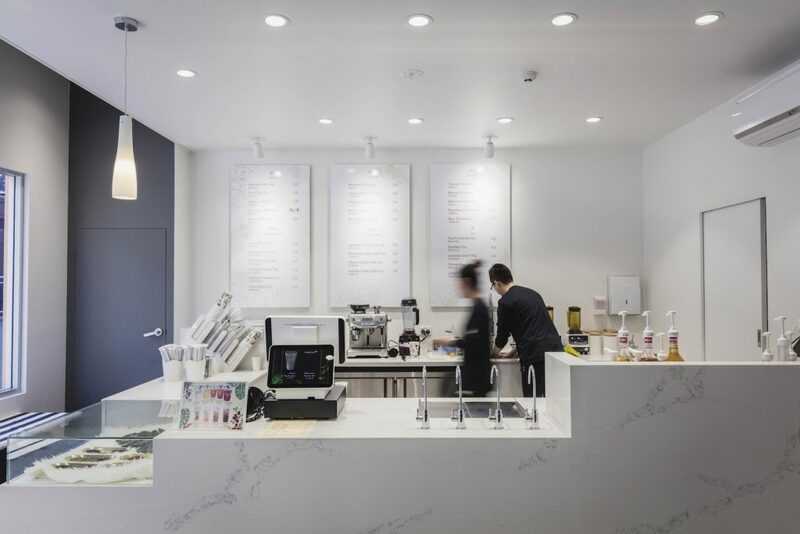 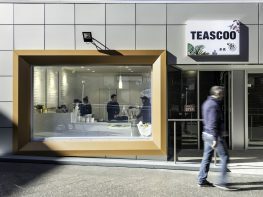 Teascoo first opened its doors to customers in the busy Sussex Street near Chinatown. 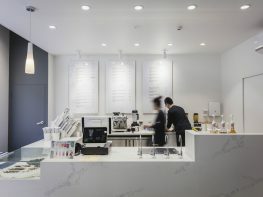 Its second flagship greeted customers from its premise in the display store right in front of Bondi Junction train station. 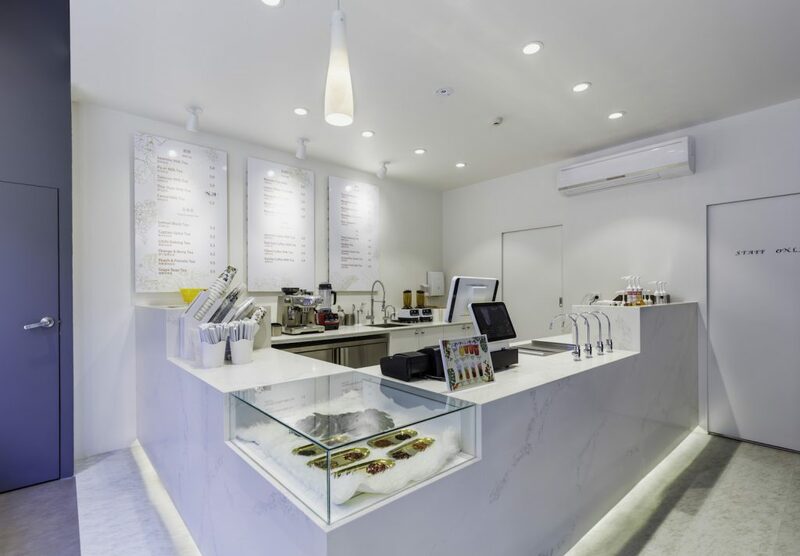 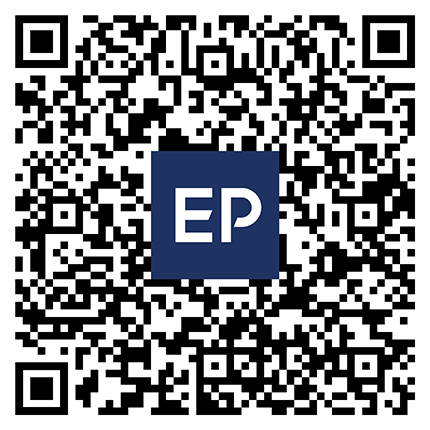 Enhance is engaged to provide interior design and construction supervision services. 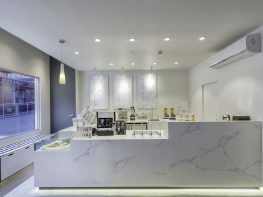 We managed to obtain best understanding of client’s brief and bring the brand to life in Australia with confined time and budget. 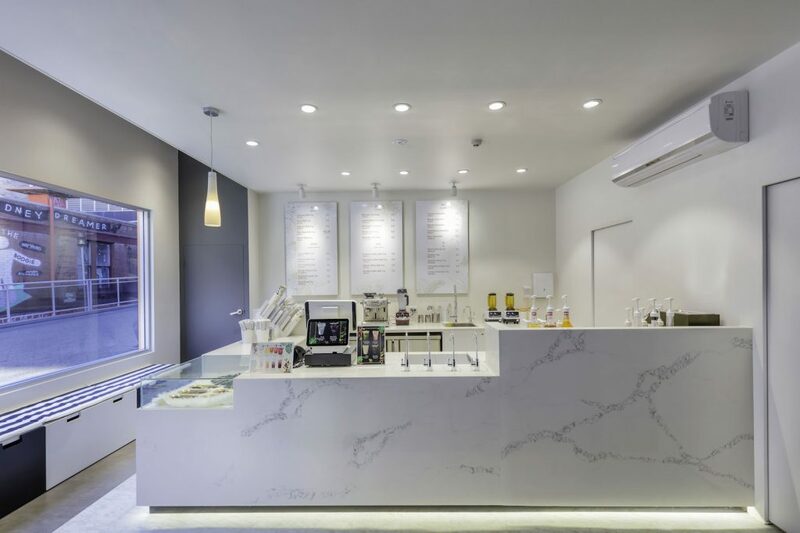 We also supervised the construction process, making sure the design product is delivered with accuracy and clarity.